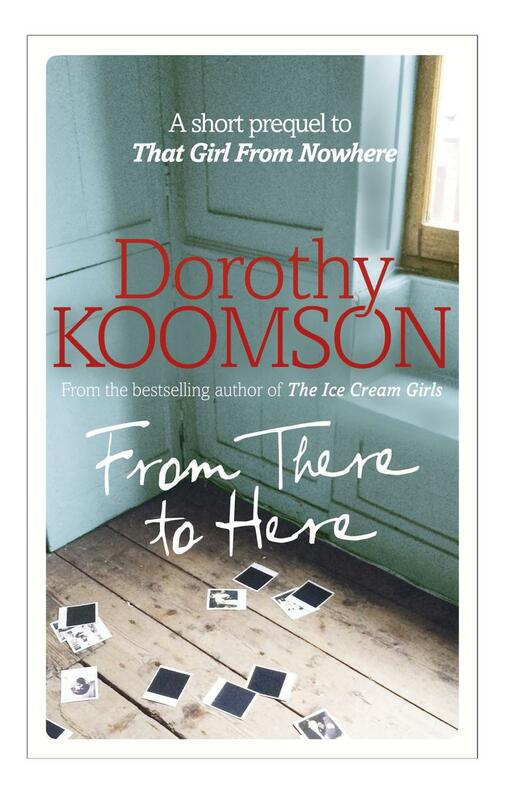 To whet your appetitie for my tenth novel That Girl From Nowhere, I’ve penned this short prequel called From There To Here. It basically tells the story of what the main character Clemency ‘Smitty’ Smittson’s life was like there in Leeds and how she ends up here in Brighton, where most of the present-day story is set. I really hope you enjoy the short story and that it inspires you to buy the book to read Clemency’s whole story. Let me know what you think of the story on email, Twitter, Facebook, etc. You can read the short story by clicking here: From Here To There and you can buy That Girl From Nowhere from all good bookshops and online at these various places.